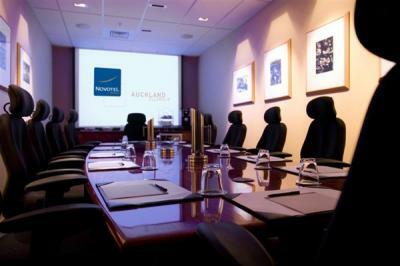 Welcome-relax and enjoy the hospitality at Novotel Auckland Ellerslie. 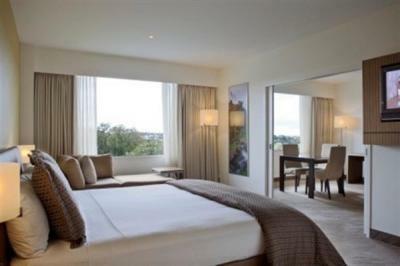 This four and half star hotel offers 147 spacious modern rooms, on-site parking and easy motorway access. 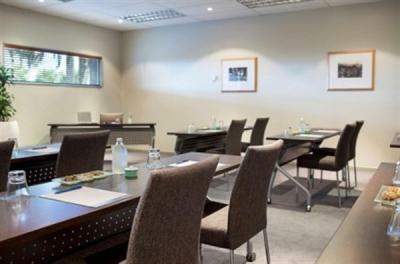 The adjacent three and half star Ibis Auckland Ellerslie offers an additional 100 accommodation rooms. 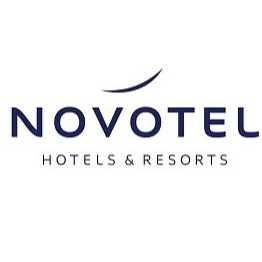 Enjoy more space with king beds and double twins, artwork, 32 inch LCD televisions, connectivity panel. 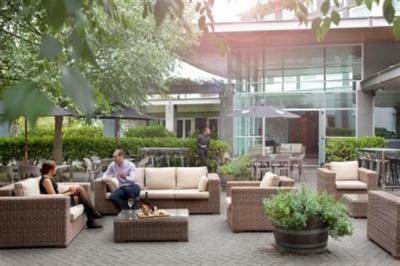 The outdoor garden bar with courtyard tables nestled amoung mature tress and landscaped gardens. 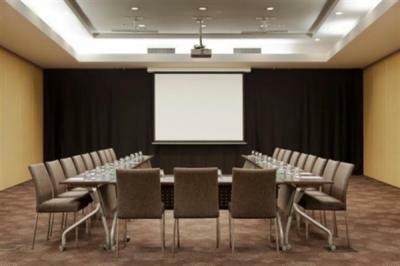 What’s more, this hotel is superbly located 10 minutes drive from Auckland’s CBD and 20 minutes to Auckland International Airport. Greenlane train station is a two minute walk away offering easy access to the city. Adjacent to the hotel is Ellerslie Racecourse and Ellerslie Events Centre, and in close proximity is the Auckland Showgrounds & Expo Centre. A 10 minute drive ensures our hotel guests can enjoy a range of shopping, restaurants and entertainment such as Newmarket’s trendy Broadway strip, Remuera, Dressmart Factory outlet and the new Sylvia Park mega shopping and entertainment complex.